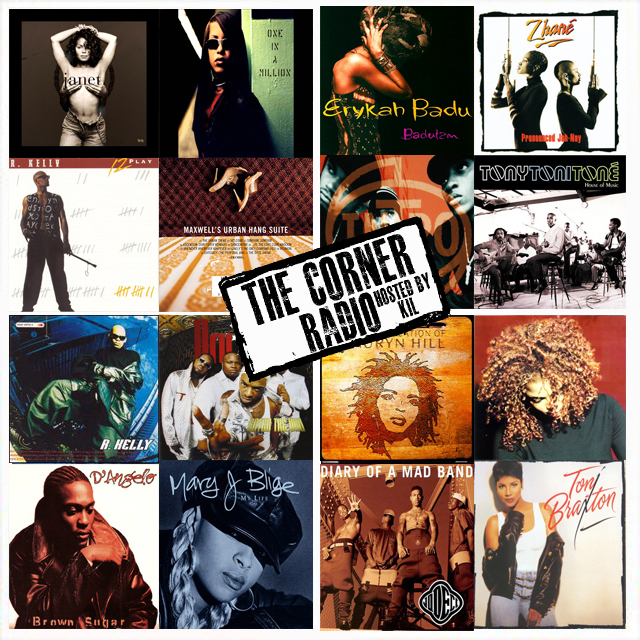 For this week's episode of my podcast The Corner Radio me & my peoples JR and Ski are chopping it up about what are some of the dopest R&B albums that dropped between 1993-1998. Plus we're chopping it up about why R Kelly's 12 Play mean SO much to folk my age, the neo soul war between D'Angelo & Maxwell, why Toni Braxton is the #1 female artist I'd want to produce for, the Roots & Fugees beef ober "Respond React" and "The Sweetest Thing" and why the 90's was the golden age of hip hop soul! ANOTHER dope ep ya'll and don't forget to subscribe to our You Tube page!